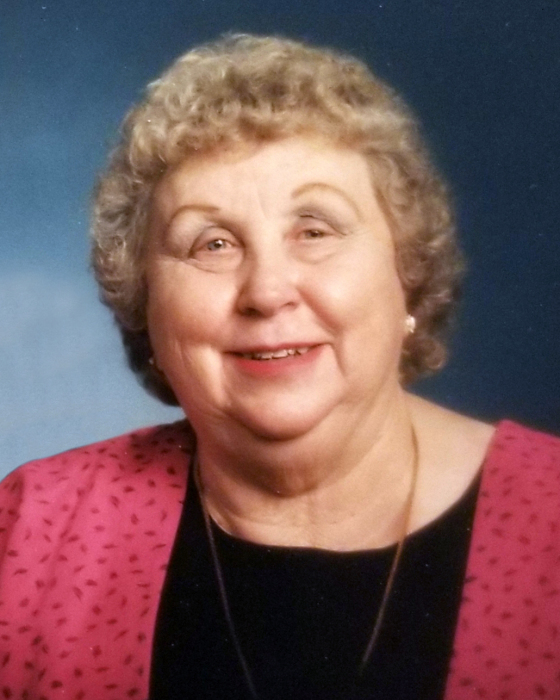 LaRae Harward Herbert passed away peacefully on January 28, 2019, with family at her side. She was born at home to Margaret Fay Curtis and Frank “G” Harward in Aurora, Utah on October 28, 1931. She loved her childhood in this beautiful little town where she grew up with her sister Elody and brother Kimball and countless cousins, aunts and uncles that were dear to her heart. She married Phil James Herbert on February 16, 1951 in the Manti Temple where they were sealed for eternity. Together they had six children, Nancy Rae (Wayne) Sechrest, Susanne (Russel) Knight, Matthew Phil (Kathi), Holly Ann (David) Christensen, Paul “J”, and Jonathan Vaun. She has 13 grandchildren, Lisa Peck, Nate Sechrest, Amanda Spencer, Daniel Sechrest, Ryan Knight, Michael Knight, Christopher Herbert, Justin Herbert, Laura Hansen, Brenda Christensen, Chad Herbert, Ben Herbert and Natalie Norwood. She has 13 great-grandchildren. Within her brief time span of 87 years she lived a full life. She enjoyed her family, friends, and neighbors. She loved playing the piano, and passed her love of music on to her children and grandchildren. 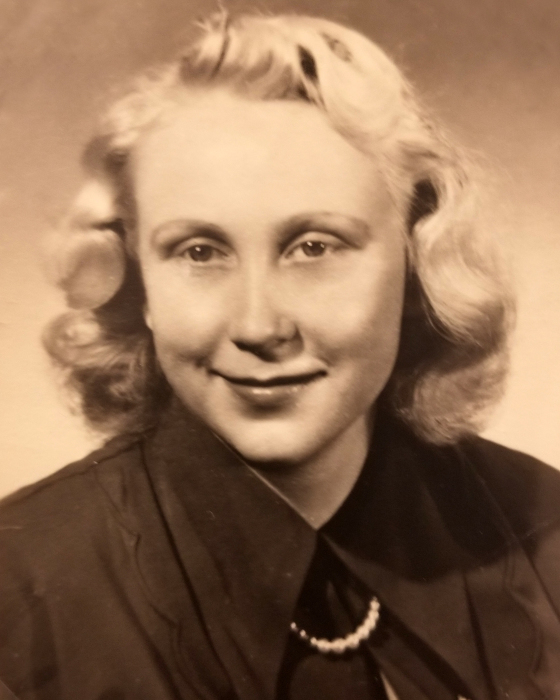 She loved camping, word games, and sports. Her travels with Phil took her to Europe and across the United States from Maine to Alaska. She was a great cook and seamstress. Her grandchildren were her joy and she enjoyed attending all of their various events. She played prelude music on the piano in church, sang in the ward choir and entertained the family on many occasions. Devoted to the Church of Jesus Christ of Latter-day Saints and her calling as a mother. She never hesitated to give love and support to her family in their time of need. She delighted in the joy of their individual achievements. She was a loyal friend and had a wonderful sense of humor that always had her friends and family laughing. She focused on the simple things in life such as her family, her faith, and her home. She was always entertaining to talk with. She overcame life’s obstacles with courage and determination. She will be missed, always remembered, and forever loved. See you above the golden hills of Aurora, Mom. Preceded in death by her parents, her beloved husband Phil, and sister Elody Shaw. She is survived by her six children, 13 grandchildren, 13 great-grandchildren and her brother Kimball Curtis Harward.